Program ObjectiveThe Clemson University Cheerleading Program is a University activity sponsored and funded by the Athletic Department. The primary responsibility of the Cheerleading Program is to support the Clemson Athletics sports teams through crowd involvement efforts using cheers, signs, partner stunts, motions, dancing (females), pyramids, and tumbling. 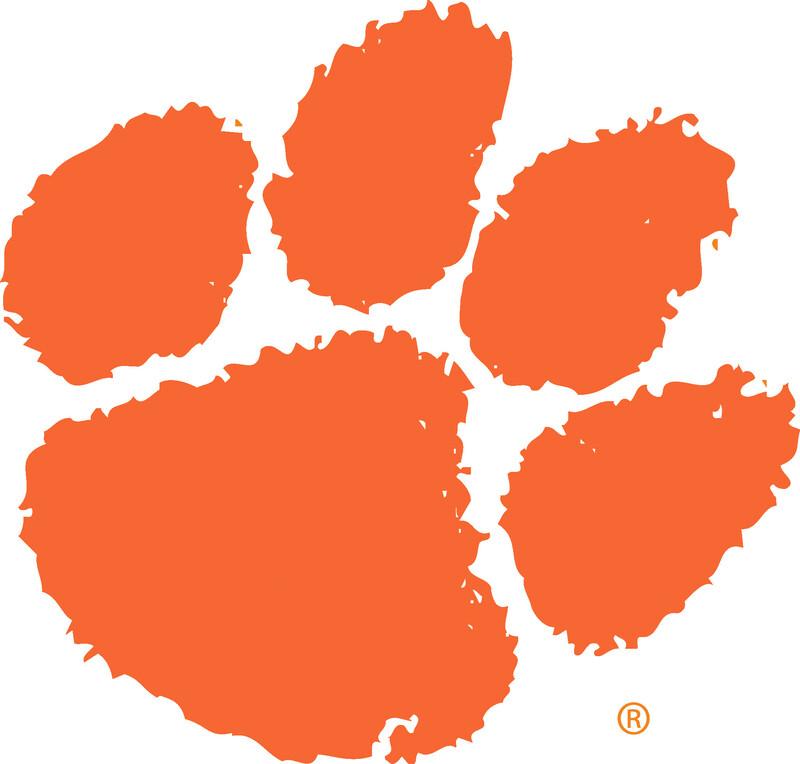 Team members are expected to uphold, reflect, and project the goals, ideals, and image of Clemson University. Team DescriptionsLarge Coed:The Large Coed Cheerleading Team performs at home football games, home men’s basketball games, select home volleyball games, and select away football games. They also travel to men’s basketball post season games and bowl games when applicable. Generally, 18-22 members are chosen at the spring tryout. Later additions to the team may be added at the discretion of the spirit squad coordinator and/or head coach. All Girl: The All Girl Cheerleading Team performs at home football games, home women’s basketball games, select home volleyball games, and select away football games. They also travel to post season women’s basketball games and the ACC Football Championship game when applicable. Generally, 18-24 members are chosen at the spring tryout. Later additions to the team may be added at the discretion of the spirit squad coordinator and/or head coach. Must be a full time student with a minimum of 12 credit hours as an undergraduate or 9 credit hours as a graduate student. Must maintain a cumulative grade point average of at least a 2.0. CommitmentBoth teams practice 2-3 times a week (6-8pm) and participate in strength and conditioning workouts twice a week (6:30-7:30am). All team members are expected to participate in community services events on campus and in the community. Team members must develop and maintain strong time management skills to successfully balance academic and athletic obligations. Tumbling is recommended, but not required. ScholarshipsScholarships are distributed based on number of years on the team. All cheerleaders who are in good standing with the Spirit Program qualify to earn money towards their student account every year. TryoutsSpring Tryouts are held every April. Typically, a spring tryout fills both teams; however if any spots are open, a fall tryout will be held. For more information, visit our tryout webpage.